Rob Rathmann | all galleries >> Galleries >> Fun With Cancer! > 10 Months After Chemo : Finished the Atlanta Marathon! 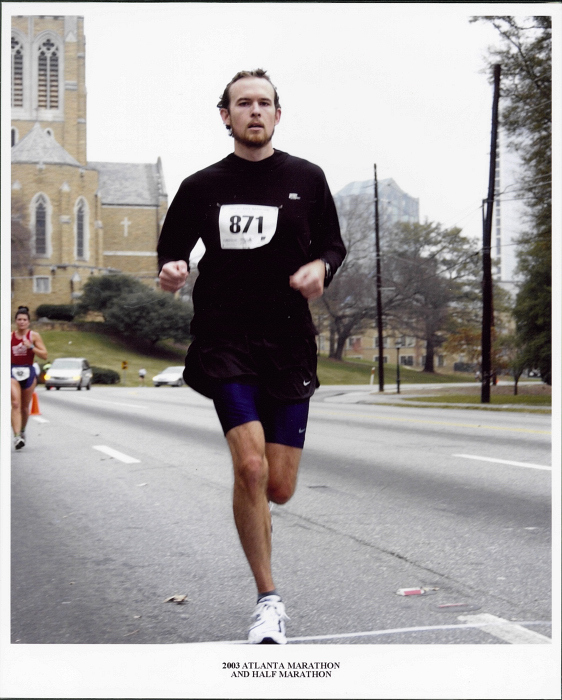 10 Months After Chemo : Finished the Atlanta Marathon!